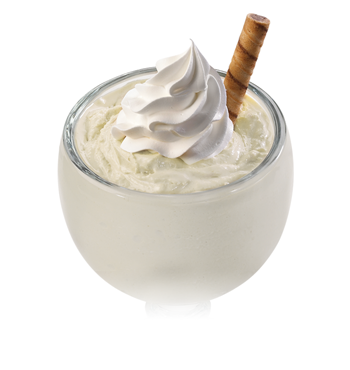 Our ice cream shop classic milkshake served in a chilled schooner. Made with our super premium ice cream, our farm fresh milk and real pineapple. Garnished with whipped cream and a piroutte cookie.